Ever wonder what you can on Earth Day weekend to make a difference in the community? 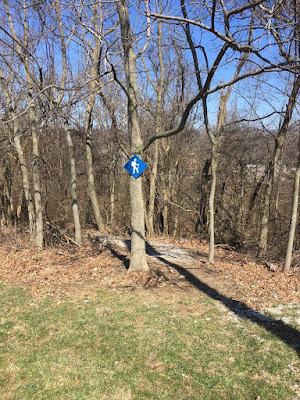 Here are two things to help you get in touch with nature. 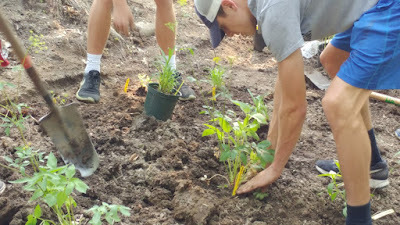 First, volunteer to get your hands dirty in Highland Park restoring trails, building bridges, getting some fresh air, and just having fun in the woods in the annual Due Energy sponsored event. Click on the links below to sign up. Visit the Mess Hall and Tower Park on Sunday, 12:00 - 5:00 for the largest Earth Day celebration in Northern Kentucky. The event will include lots of activities for kids and families, exhibitors, vendors, hikes, and demonstrations. 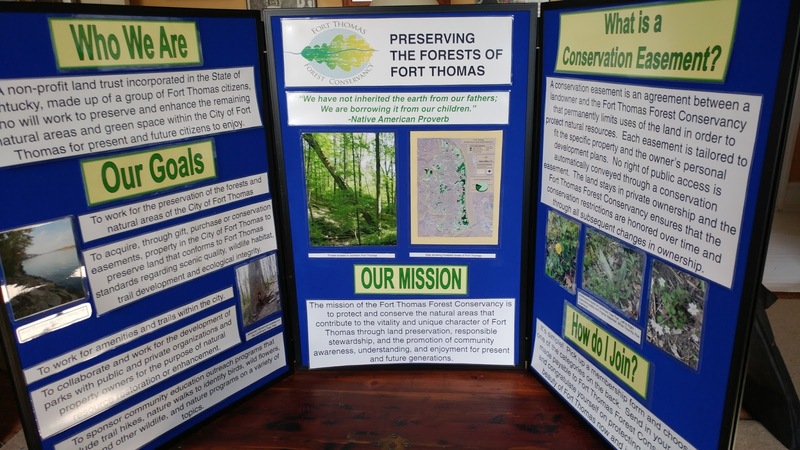 The event is sponsored by the Fort Thomas Forest Conservancy and the City of Fort Thomas. Here are the times for scheduled events. Vendors, exhibitors, food trucks are available all day. Join Sam Dietz as she presents samples of trees and bark and works with the group to perform tree identification.